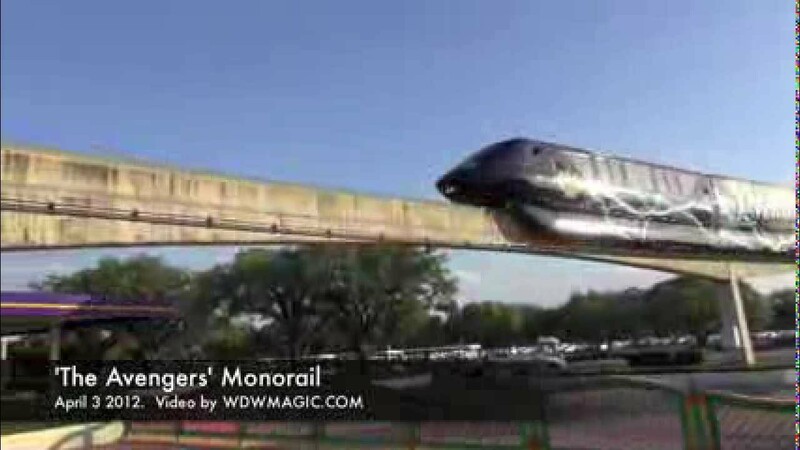 Sep 17, 2010 in "Walt Disney World Monorail System"
Monorail Black and Orange have been stripped of the "Celebrate Today" balloon graphics, and in their place are a couple of Mickey's Not So Scary Halloween Party graphics. 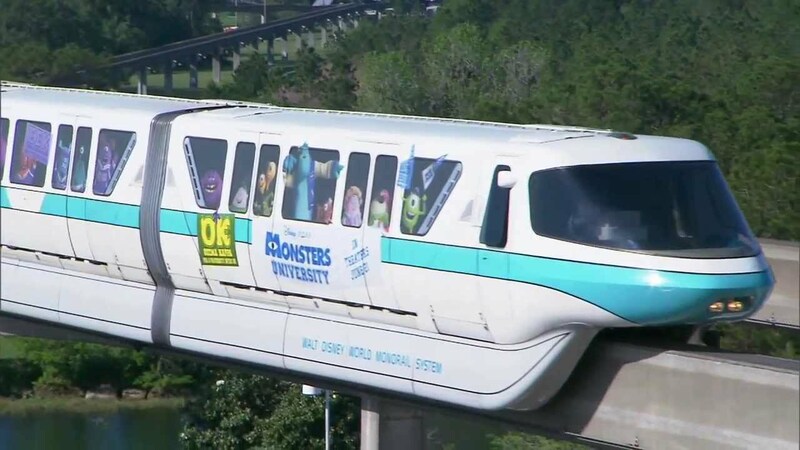 They are a lot fewer in number than the balloons, and as you can see from the photos below of Monorail Black, it looks so much better without all the clutter in the windows. As always, click the thumbnails for the larger images.